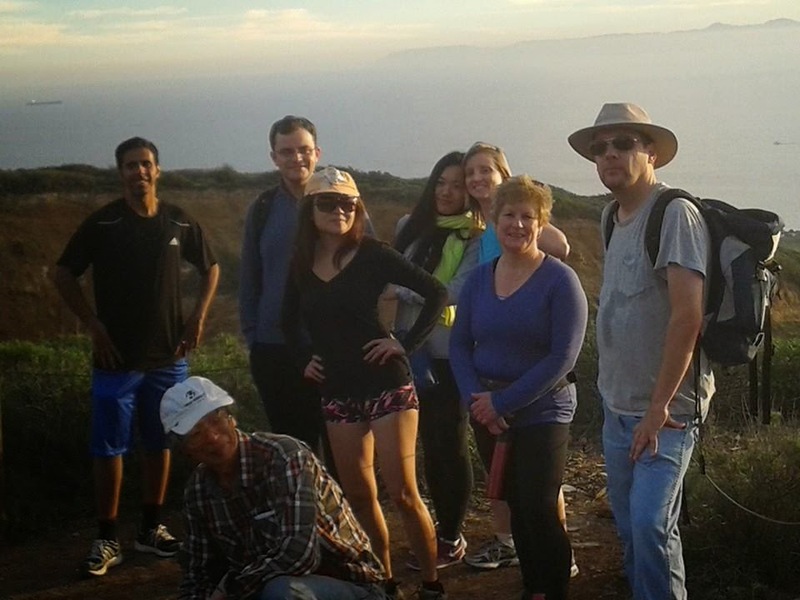 On Sunday, January 18, Language Systems - South Bay Los Angeles enjoyed a rugged outdoor hike in Rancho Palos Verdes. It was a two and a half hour hike with an incline of 1,300 feet and covered five miles of trails. 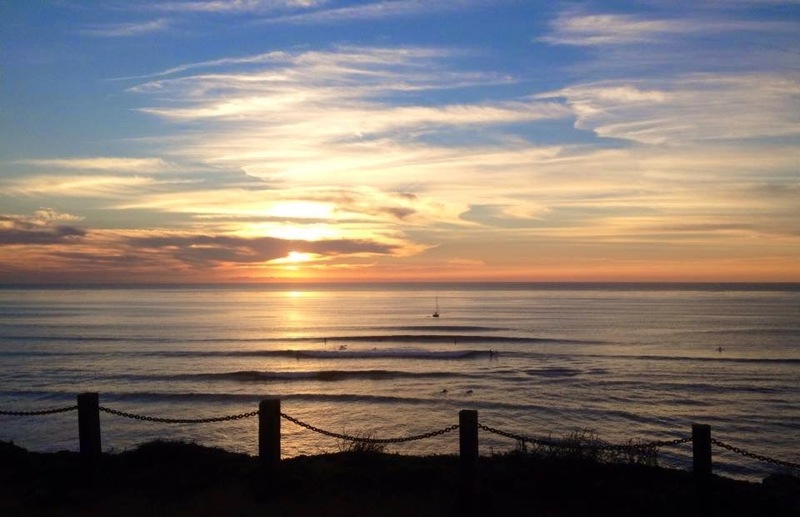 Students had the opportunity to meet local residents of the South Bay and practice their English, and saw a breathtaking sunset on the way back. 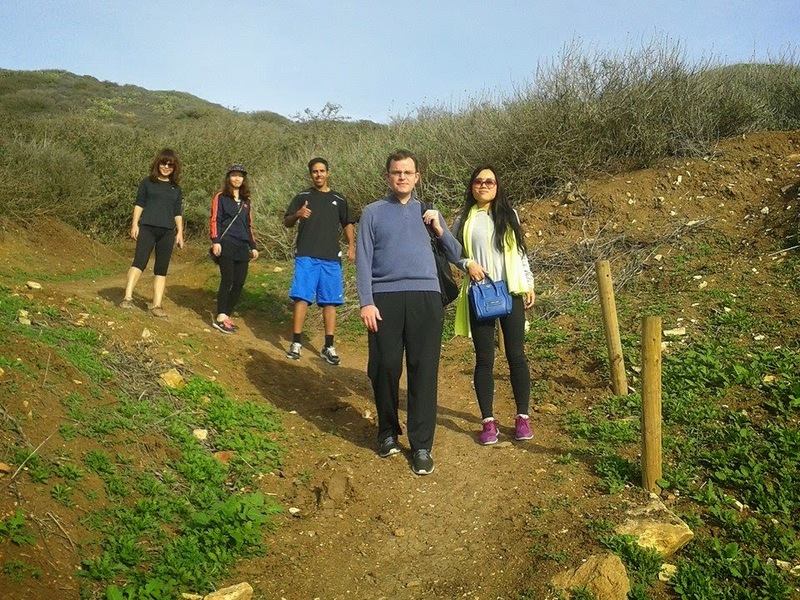 It was a great way to keep our New Year's resolutions to get more exercise!